Visit the all new SandySansing.com where you can shop over 2,000 vehicles used cars in carious locations in and around Pensacola, FL. Shop by make, model, features, color and price. 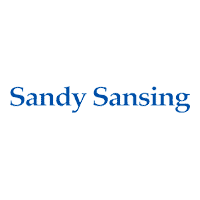 The options are endless, shop today at sandysansing.com and see why you should have a Sandy Sansing vehicle in your driveway.